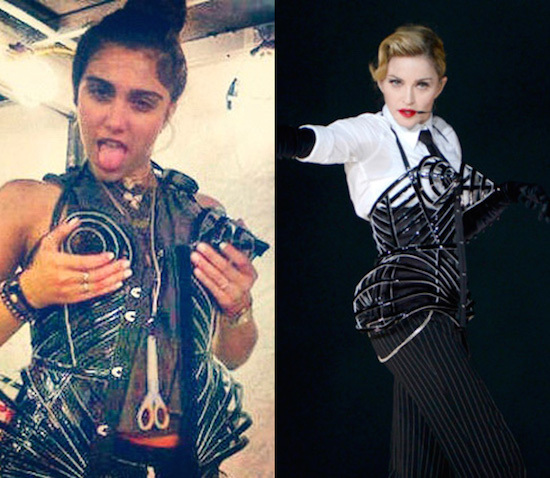 “It was amazing to work with both of them,” she said of Lourdes, who helped out in the tour’s wardrobe department, and Rocco, who danced with his mother on stage. “I think working and earning a living is always a good experience for a child,” she continued. 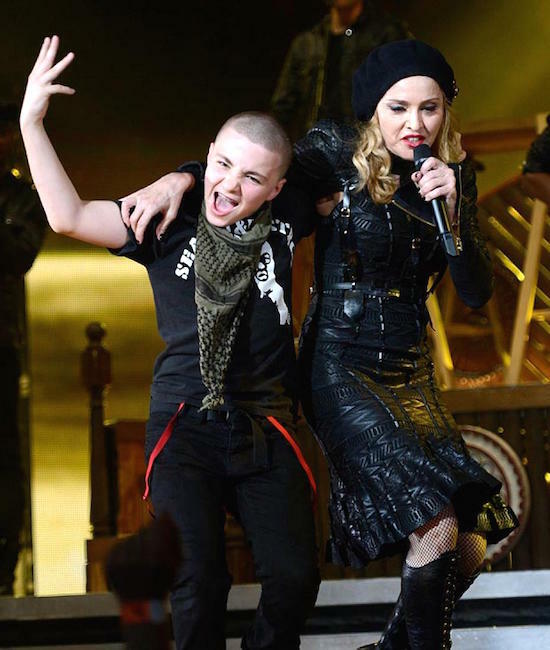 It’s great to see and hear Madonna’s kids on tour! Lola and Rocco are brilliant students!